We’ve got the Watchguard Silver Partnership again! 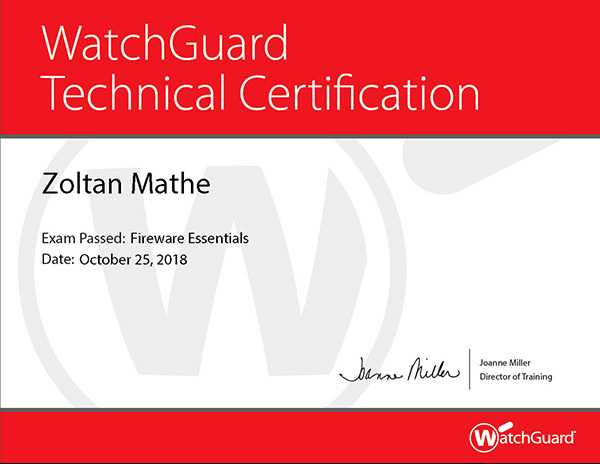 WatchGuard offers the most comprehensive portfolio of network security services on the market, from traditional IPS, GAV, application control, spam blocking, and web filtering to more advanced services for protecting against advanced malware, ransomware, and the loss of sensitive data. WatchGuard also offers a full suite of network visibility and management services.